Market-style bath and skin care shop Lush is branching out into the cosmetics world for the first time. The eco-friendly brand has already made a name for itself on the high-street with its pungent-smelling array of handmade soaps, bath bombs, lotions and potions that look good enough to eat. Lush claims only to use vegetarian ingredients sources from companies with a no animal-testing policy. Now stores nationwide are launching ‘Emotional Brilliance’, a fun new make-up collection featuring 30 products in a huge array of colours. The range is typically no-frills but fun, arranged on in-store colour wheels so you can mix, match and try on for the perfect fit. Each colour comes with its own name, so you can match according to the personality you want to exude. 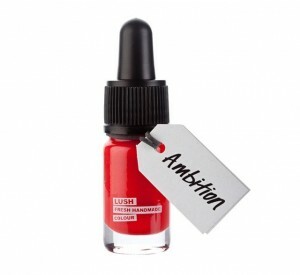 You can try ‘Ambition’, a pillar box red lipstick; ‘Calm’, an on-trend bright blue eyeliner, or ‘Lifted’, a butter yellow cream eye-shadow – among countless other shades and products. All Lush make-up is made with soothing products like rose petals, almond oils and jojoba for optimum care. Looking after the skin is one of Lush’s top values and they’ve made a fortune creating ever-imaginative products for the body. The new make-up bottles are simple and a little medicinal-looking, each with its own Alice in Wonderland-style tag on a string. The lack of packaging means when you’re done with the make-up, you can recycle the pot, making this a guilt-free purchase! 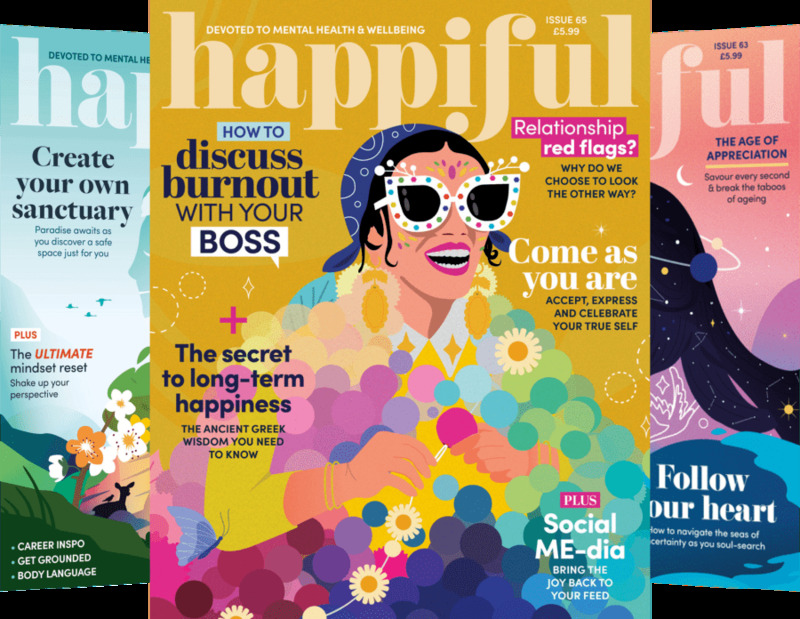 You can find out more about ‘Emotional Brilliance‘ by following the link to the Lush website. Here you can also play a fun colour ‘game’ where you select three colours that stand out most to you (without thinking for too long). Lush then tells you what these colours signify, giving you a cute insight into your choices.